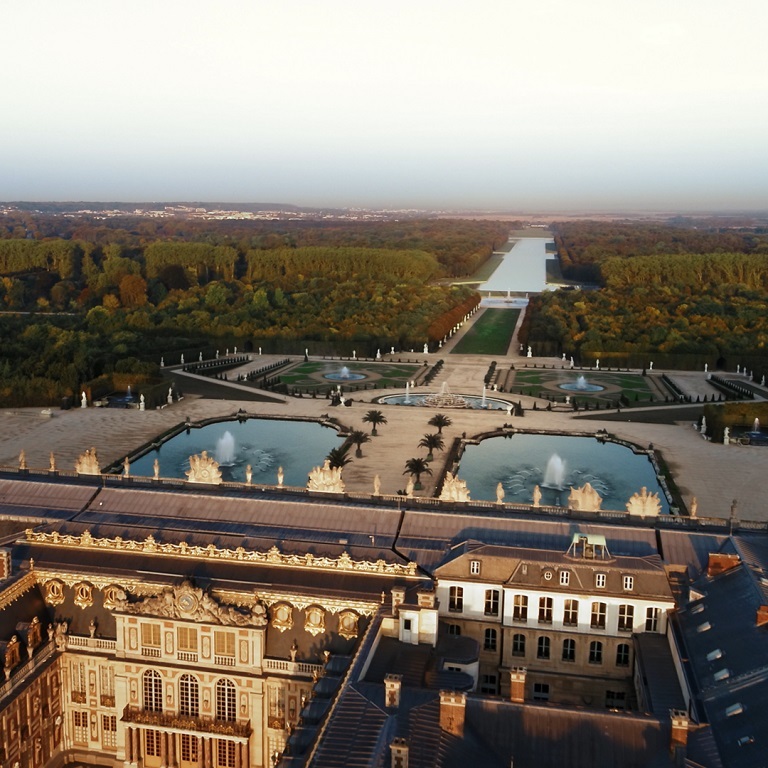 Want to take off on a secret trip to the majestic Palace of Versailles? The Sun King had his ways of slipping away to escape the splendor of the court. Keep your eyes peeled – the castle is full of hidden gates and secret passages that allowed royalty to move between public and private life in the blink of an eye. Will you be able to find them all? Marie-Antoinette performed her favorite plays. 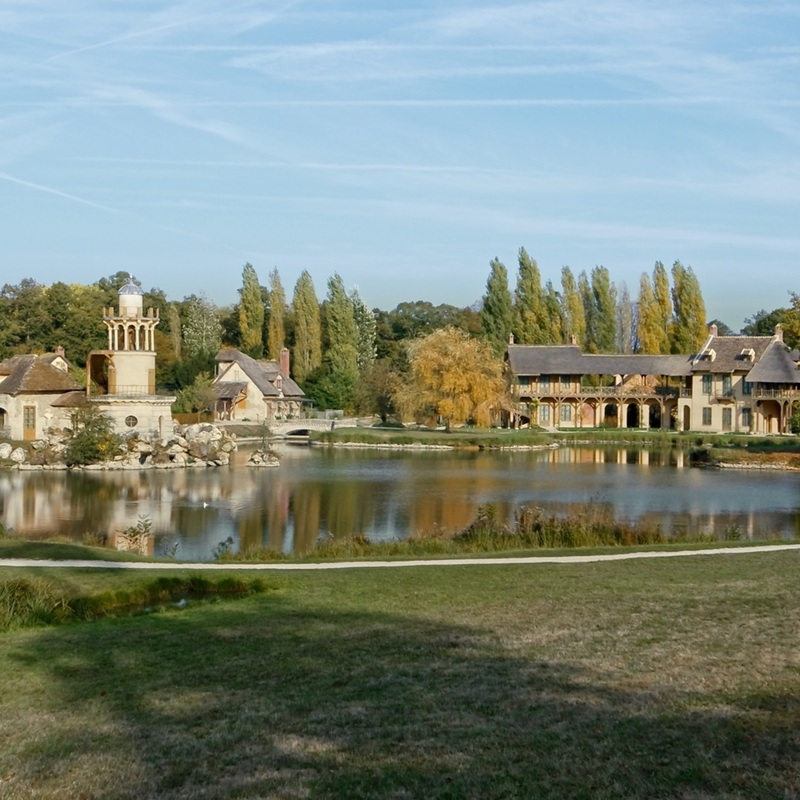 In the gardens of Versailles, one secret after another is waiting to be discovered. Venture off the beaten path like Marie Antoinette to the Queen’s Hamlet – a life-size model village where she would escape to. Come onboard and we’ll take you there. From the 20th to the 21st of January. Up for Royal occasion? We're offering you the chance to win an unforgettable day at Versailles with a dreamy night's stay at the Trianon Palace. Enter by watching the videos and discover Versailles’ best kept secrets, then answer the question on our Facebook page using the comments box. Are you worthy of taking the place of France’s greatest kings and queens? Don’t miss your opportunity to find out! You want to discover the night we are offering to you? 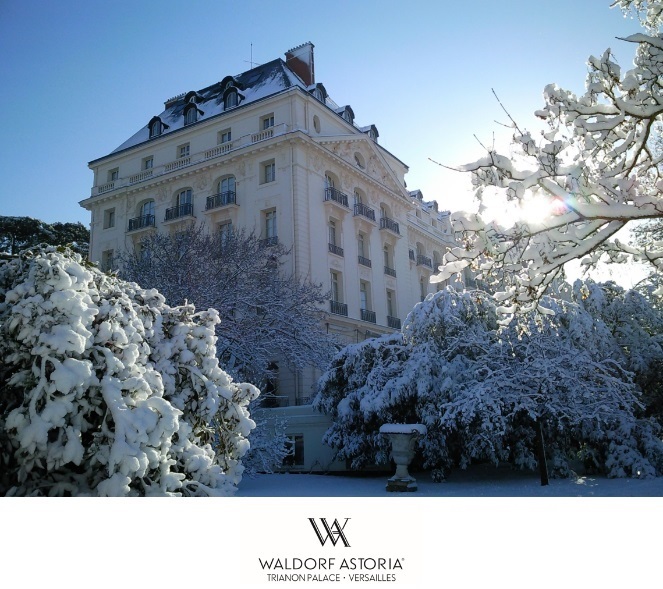 Indulge a hideaway escape at the Waldorf Astoria Trianon Palace Versailles. From sumptuous rooms to Michelin-starred restaurant and Guerlain Spa, your journey starts here.